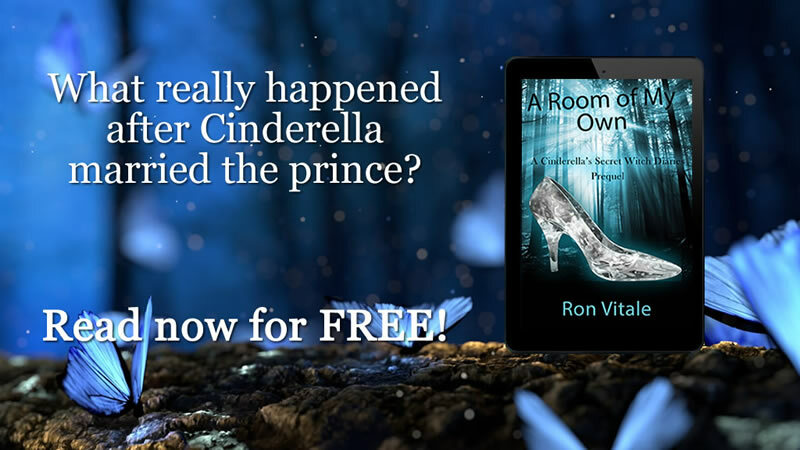 Everyone knows the fairy tale of Cinderella and the glass slipper, but what happened to her after she married the Prince? Set in the late 1700s as Napoleon is rising to power, Cinderella struggles to find her way in her new life and discovers a part of herself that she never knew about. Come join her on her adventure and learn the true story of what truly happened after the "happily ever after." This is a prequel novelette to the Cinderella's Secret Witch Diaries series. A Room of My Own will captivate readers who love coming of age fiction. The Cinderella’s Secret Witch Diaries series is a perfect match for fans who have read Philip Pullman’s His Dark Materials trilogy. Thank you for signing up for my newsletter. Please check your email to opt-in and confirm your registration and then you’ll receive an email with information on how to download the free ebook.